Things look different, depending on where you stand. I don’t disagree with the ambition per se of attempting to de-parochialise our own understanding of a phenomenon through deep and wide-ranging research; indeed this is what I love about being a researcher. Furthermore, just because things look different depending on where you stand, does not mean you cannot learn more about something, or learn to understand it better. I do not reject the possibility of a better and wider understanding just because points of departure are always partial. And W.E.B. Du Bois famously drew attention to what many continue to call ‘double consciousness’ – that is, the idea that African-Americans had to apprehend and negotiate the racist negations of mainstream American society, whilst simultaneously cultivating a distinctive intellectual tradition. In and of itself, such orientation to research does not complete the tasks of scholarship. The presentation of analysis and interpretation are also duties of the researcher and will be influenced by their perspectives and beliefs, and so we are back to the inescapability of the opening proposition. Yet, the researcher working in good faith must listen to and hear things which they did not know and did not expect and must deal with questions of conflicting interpretation. Yet the writing can become itself a space for amplifying interpretations and ideas which are conventionally suppressed, and through this, the hope is that we can move towards a deeper and better understanding of different phenomena. My book, Decolonising Intervention: International Statebuilding in Mozambique, attempts such a study, with regard to post-war international state-building in Mozambique. The point of the book is to develop an analysis of these practices rooted in the interpretations and perspectives of the targets (i.e. intended beneficiaries) of this intervention. The first two chapters in the book focus on questions of analysis and method. In the first of these, I argue that Eurocentric habits of analysis have characterised much of even the critical literature on international statebuilding, focusing principally on the interveners and tending to obstruct the interpretations and viewpoints of the targets of intervention. In the second chapter, I lay out decolonising strategies for re-thinking the analysis and perspectives of disempowered parties within the research. These advocate an engagement with the historical presence, political consciousness and material conditions of such parties. 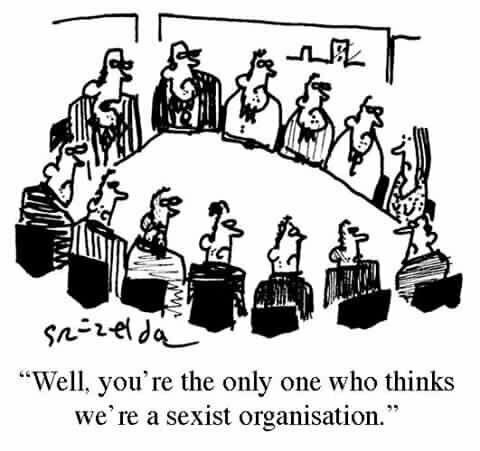 They are informed by feminist standpoint arguments about the character of social-scientific knowledge and methods. There are then three chapters which analyse specific aspects of international state-building in Mozambique through the perspectives and experiences of its targets. The first examines the state under state-building, through a particular focus on the health sector. The analysis narrates the continual un-building of the state through intervention rather than building of the state. Practices of intervention produce centrifugal rather than centripetal tendencies overall. The character of ‘innovative’ interventions is repetitive, and policy promises and ideas go regularly unfulfilled. This is all wholly unsurprising to the targets who are very aware of the interacting structural phenomena of ‘protagonismo’ and dependency, that both characterise and explain the aid relationship. Whereas ‘protagonismo’ represents the perceived need by donors to continually re-insert themselves into the processes and narratives of state-building, dependency relations explain why they cannot be substantially resisted even where it is painfully obvious that they are dysfunctional. Next, I look at the political economy of agriculture and the attempts to ‘develop’ it since the end of the war in 1992. As the targets of intervention are well aware, this has been largely without major investment at the level of farmers, focusing on small shifts in producer practice (e.g. sowing seeds in a straight line) without the infrastructure or resources for wider transformation (e.g. tractors). Alternatively, it has been through the encouragement to produce cash crops for unreliable markets, again without adequate infrastructure, which can pose a more serious risk to food and land. The analysis is systematically one of both disappointment and the opportunity costs entailed in becoming part of these systems; a sense that the producers themselves are a disposable part of the intervention process. Yet agricultural policy continues to be a space where various policies and strategies circulate, and money is spent, without remaining in the state or reaching its target farmers. Finally, the book examines the politics of anti-corruption in Mozambique. 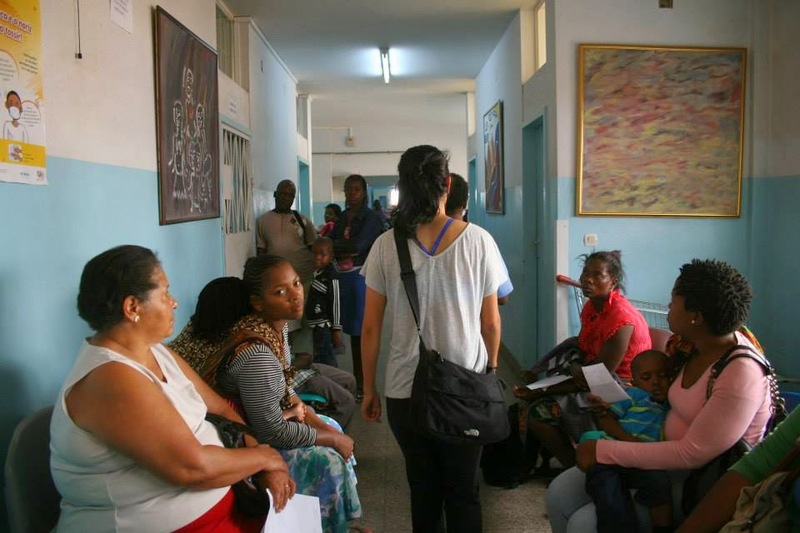 For many Mozambicans, corruption was not a widespread phenomenon until the arrival of international aid in the 1990s and the forms of capitalist transformation brought with it, including but not limited to privatisation opportunities for the elite and the kinds of international lifestyles and transformations of the capital and other cities. 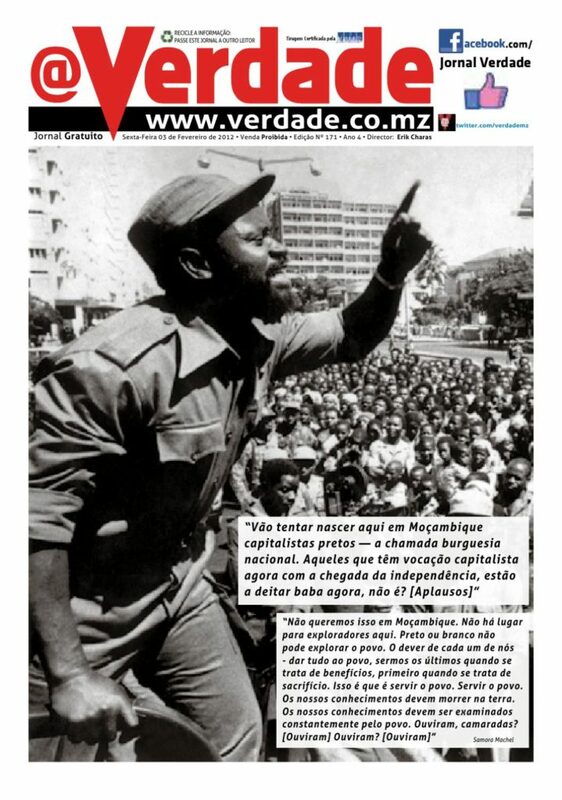 Beyond donor-sponsored ‘good governance’ discourse, Mozambicans have a rich historical vocabulary around public service, greed, appetite and consumption that highlights the voracious character of personal predation, ‘savage capitalism’ and the aid machine. Indeed, such sensibilities draw attention to the heavily constrained nature of ‘good governance’ discourse as a means of contesting corruption. The conclusions then weave together the analytic narratives developed within the research with the ‘coloniality of power’ framework proposed by Anibal Quijano and Walter Mignolo. The latter argues that power in the modern world is foundationally structured by a colonial asymmetry of being – relations of colonial difference – which produce differentiated forms of entitlement, status, obligation and presence. I argue that these concepts offer, in comparison to existing analyses of state-building, a better explanatory framework which both helps describe the political and operational structure of interventions and their continued, repeated failure as engines of material and political uplift. On this reading, the failure is endemic to the hierarchical political relations (i.e. relations of colonial difference) in which the aid relationship is embedded. The analysis suggests that ‘better state-building’ and ‘better aid’ can therefore not be achieved without some fundamental re-thinking of the problem of colonial difference. Meera Sabaratnam is Lecturer in International Relations at SOAS, University of London. Her research focuses on practices of international state-building and development, decolonizing theory and methods, global history, southern Africa and the Indian Ocean. 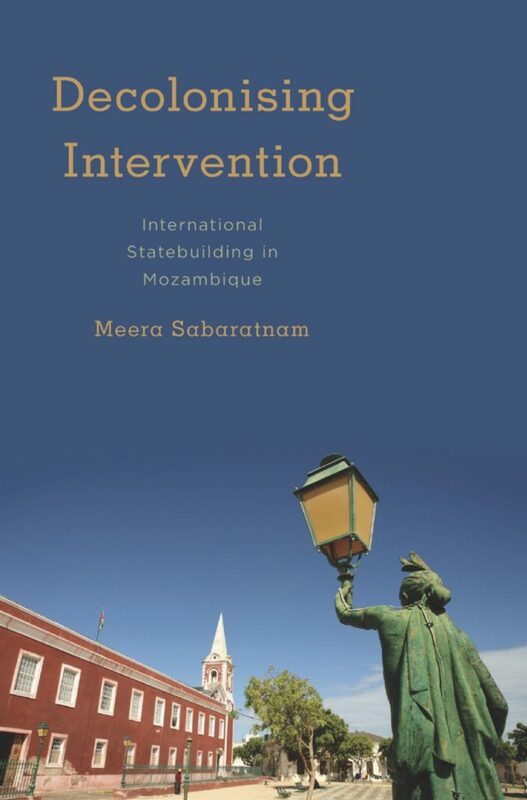 This is a post on Meera Sabaratnam’s recent book Decolonising Intervention: International Statebuilding in Mozambique, which was published by Rowman and Littlefield last year (2017). It is available as an open access *free* PDF download here, thanks to research funding from SOAS. If tweeting, please use the hashtag #DecolonisingIntervention.